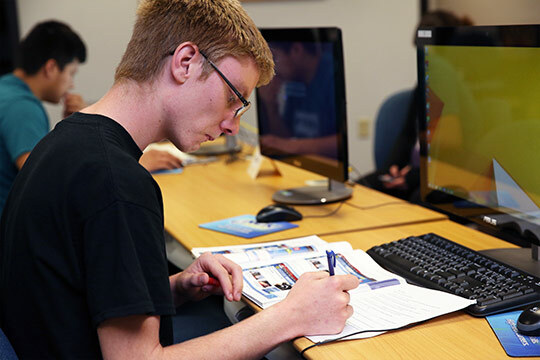 Students combine business related programs, Business Management and Business Technology, to acquire the skills and knowledge appropriate to owning and operating a business. Possess the knowledge and skills to perform entry-level employment in the business field. Apply the theory of technical specialization to specific jobs using critical thinking/reasoning and the ability to work independently. Use mathematical data and reasoning skills in relation to employment in a business setting. Use effective communication skills appropriate to the business field. Demonstrate appropriate human relations skills that contribute to an effective job performance. Demonstrate managerial and leadership techniques. Possess the capacity to think for ones’ self and make wise decisions. *General Business Associate Degree program consists of the combination of Business Management and Business Technology programs. Students have the option of choosing the order of study. Got a question regarding the General Business program?